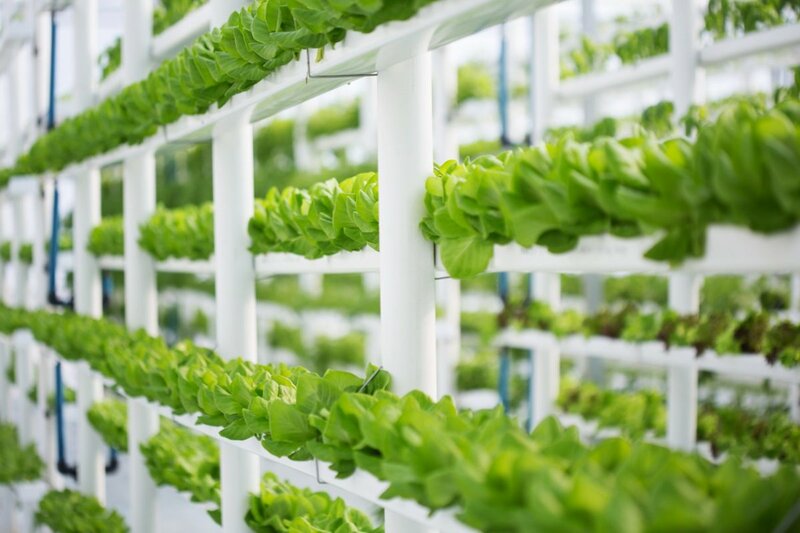 Hydroponic and aquaponic foods are produced in soil-free environments; plants are fed with mineral nutrient solutions. 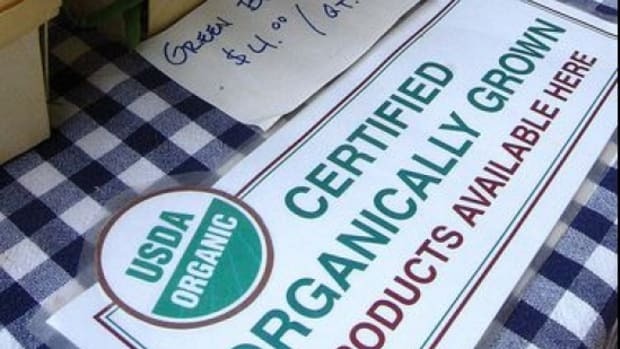 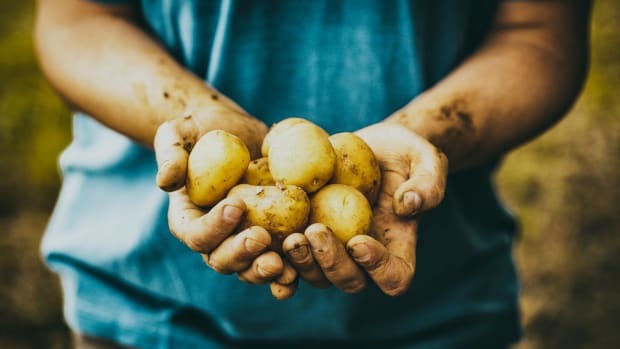 Because their production does not contribute to the development of healthier soil, many proponents of organic do not believe the products of these systems should be allowed to share the certified organic label. 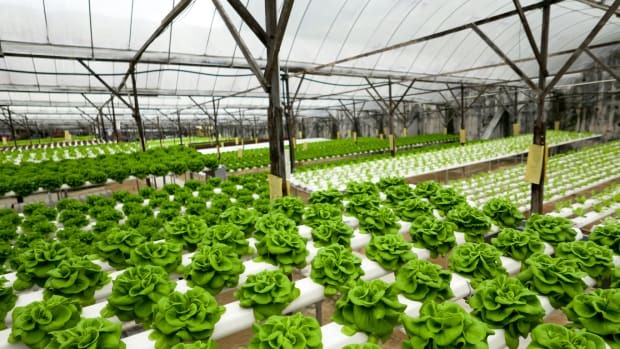 While this produce is not certified organic in most countries and regions that have an organic certification, for example, the European Union, in the United States, organic hydroponics remain able to use the USDA&apos;s organic label. 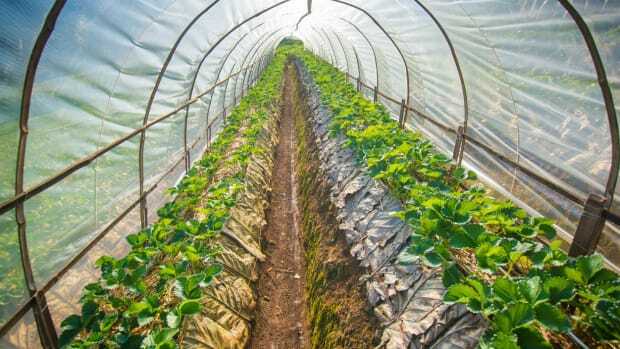 In a letter of endorsement for the October 31 rally, influential Maine farmer Eliot Coleman wrote a letter, saying that “organic farming is best defined by the benefits of growing crops on a biologically active fertile soil." 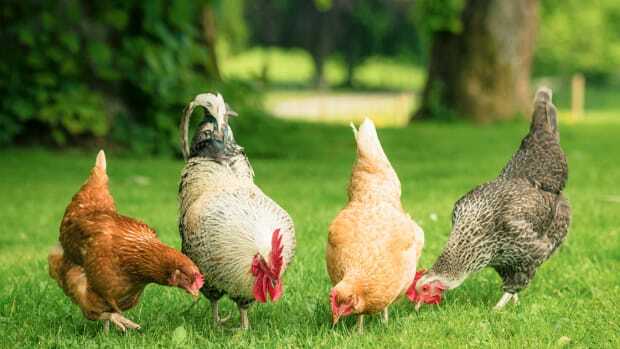 The NOSB discussed the issue during its previous meeting this past spring, but the board ultimately determined that “they have more questions than answers,” Modern Farmer reports. 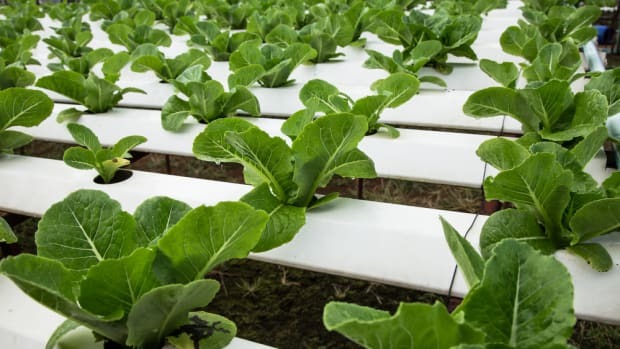 “The NOSB decided this was something so fundamental to the organics industry, they want everyone participating in the policy developing process for how to handle container and hydroponic growing systems,” Lee Frankel, executive director for the Coalition for Sustainable Organics told the Packer at the time. 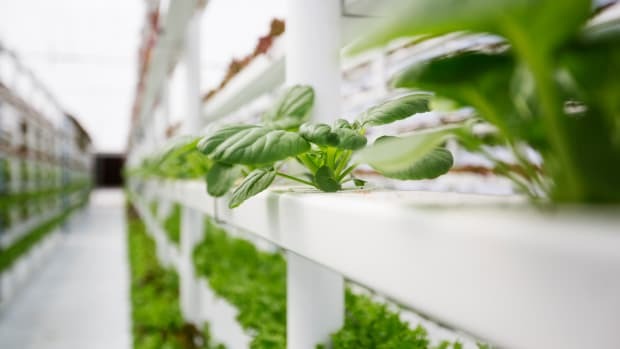 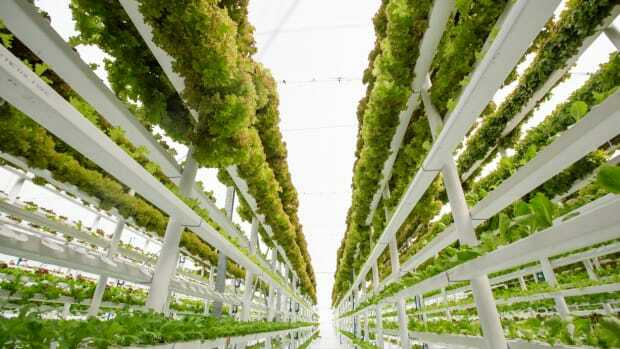 Frankel also indicated this spring that a decision on organic hydroponics may not be made this month, due to significant turnover on the board.